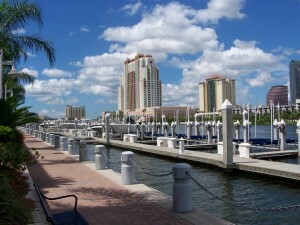 A research paper on MuZeeker presented at The First International Workshop on Mobile Multimedia Processing, in Tampa, Florida. This entry was posted in blog and tagged apps, conference, mobile by Jakob Eg Larsen. Bookmark the permalink.